Today we have worked hard to get 50+ Awesome Free Bootstrap HTML Website Templates built with twitter bootstrap and very easy to customize and do changes according to your needs. Currently Bootstrap is one of most Searched Templates in website industry for static or dynamic website, so you will get lots of Free bootstrap available in market for your current project which saves lot of time . 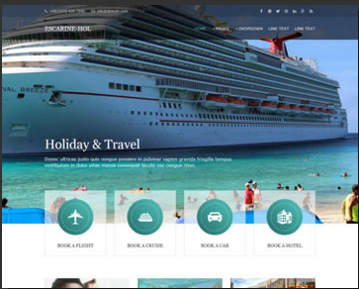 We have also tried to showcase all different categories for themes like travel, business, corporate bootstrap themes which can be used for free for personal use.Bootstrap means responsive website only so don’t be confused . 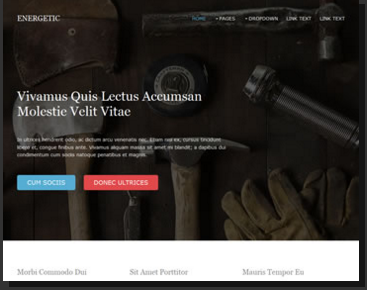 Lets try this out useful bootstrap theme for your project. 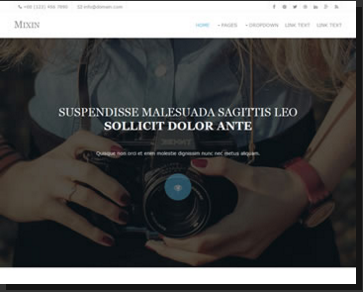 If you need an up-to-date website with a hot look and advanced functionality this Landed template will be a perfect choice. 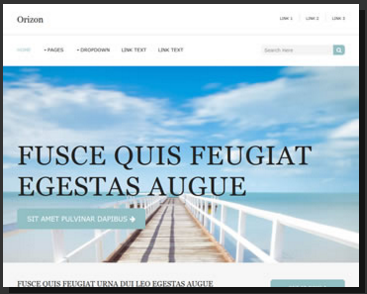 If you are looking for a neat website template, then must try out Colossus that make your visitor engaged on your site. If you are willing to create on online portfolio of your past work and experience, then Flex is a lovely and responsive theme to begin with Its mega-menu and lightbox makes the theme fully responsive. Viral is responsive template with fast loading speed and endless features like header, menu and buttons. 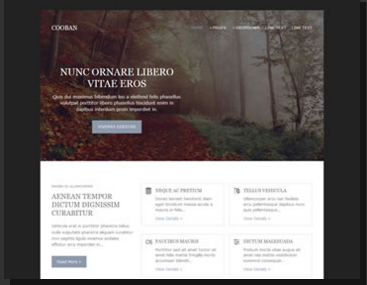 The Cooban Free Website Template is based on a Responsive layout with 4 Columns and uses an HTML5 doctype. 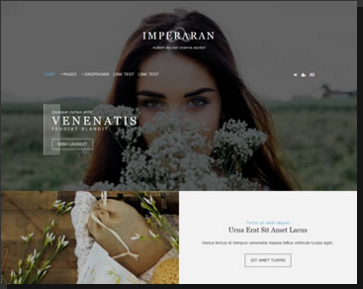 The Imperaran Free Website Template is based on a Responsive layout with Mixed Columns and uses an HTML5 doctype. 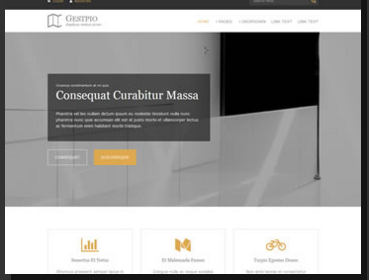 The Gestpio Free Website Template is based on a Responsive layout with Mixed Columns and uses an HTML5 doctype. 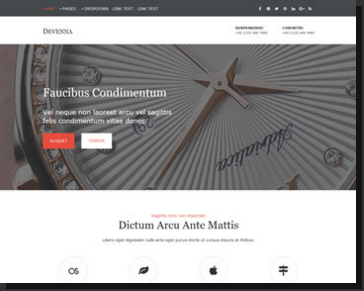 The Devenna Free Website Template is based on a Responsive layout with Mixed Columns and uses an HTML5 doctype. 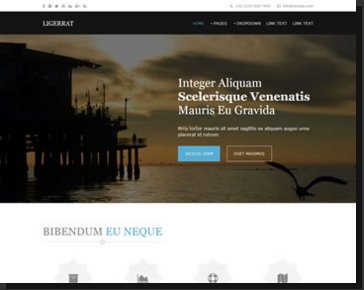 The Ligerrat Free Website Template is based on a Responsive layout with 4 Columns and uses an HTML5 doctype. 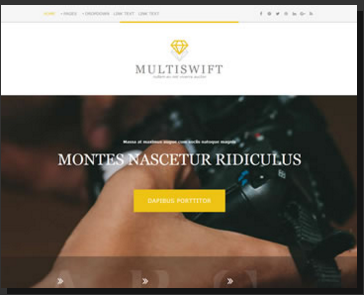 The Multiswift Free Website Template is based on a Responsive layout with Mixed Columns and uses an HTML5 doctype. 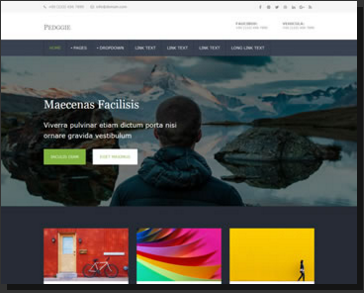 The Pedggie Free Website Template is based on a Responsive layout with Mixed Columns and uses an HTML5 doctype. 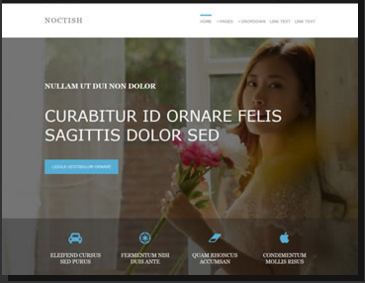 The Noctish Free Website Template is based on a Responsive layout with Mixed Columns and uses an HTML5 doctype. 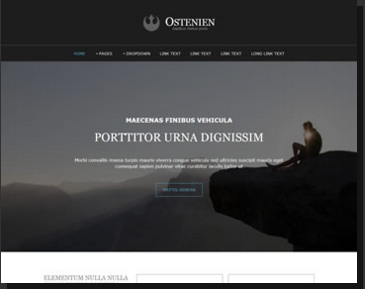 The Ostenien Free Website Template is based on a Responsive layout with Mixed Columns and uses an HTML5 doctype. 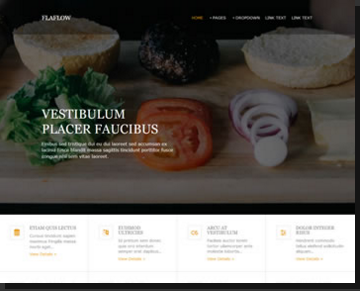 The FlaFlow Free Website Template is based on a Responsive layout with Mixed Columns and uses an HTML5 doctype. 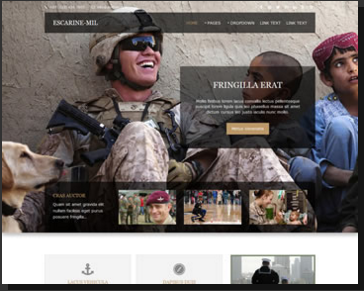 The Escarine-Mil Free Website Template is based on a Responsive layout with Mixed Columns and uses an HTML5 doctype. 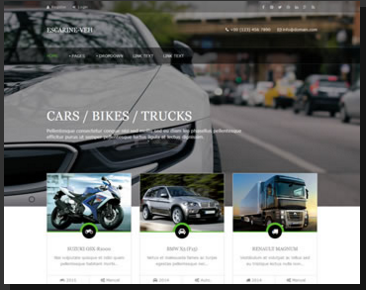 The Escarine-Veh Free Website Template is based on a Responsive layout with Mixed Columns and uses an HTML5 doctype. 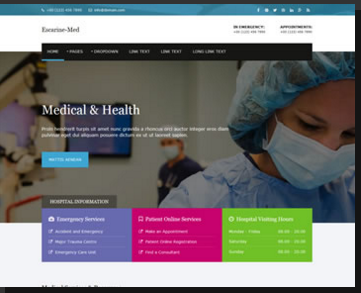 The Escarine-Med Free Website Template is based on a Responsive layout with Mixed Columns and uses an HTML5 doctype. 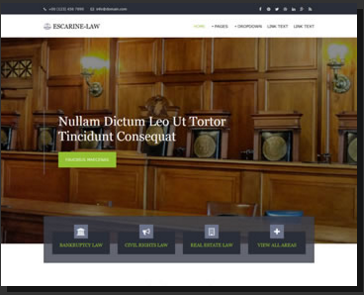 The Escarine-Law Free Website Template is based on a Responsive layout with Mixed Columns and uses an HTML5 doctype. 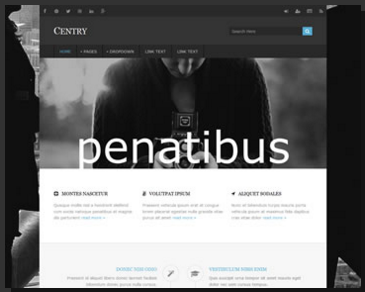 The Centry Free Website Template is based on a Responsive layout with Mixed Columns and uses an HTML5 doctype. 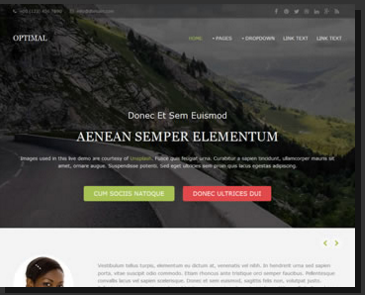 The Escarine-Hol Free Website Template is based on a Responsive layout with Mixed Columns and uses an HTML5 doctype. 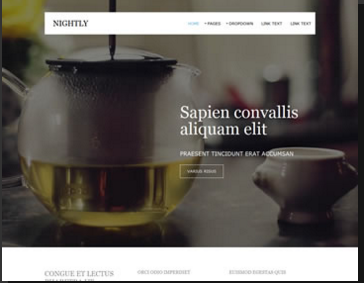 The Nightly Free Website Template is based on a Responsive layout with Mixed Columns and uses an HTML5 doctype. 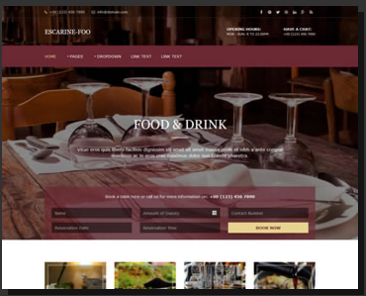 The Escarine-Foo Free Website Template is based on a Responsive layout with Mixed Columns and uses an HTML5 doctype. The Craving Free Website Template is based on a Responsive layout with Mixed Columns and uses an HTML5 doctype. 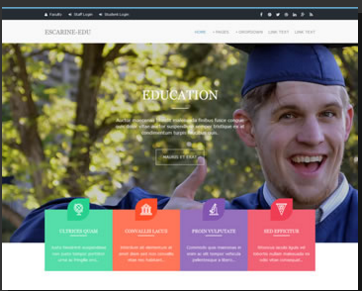 The Escarine-Edu Free Website Template is based on a Responsive layout with Mixed Columns and uses an HTML5 doctype. 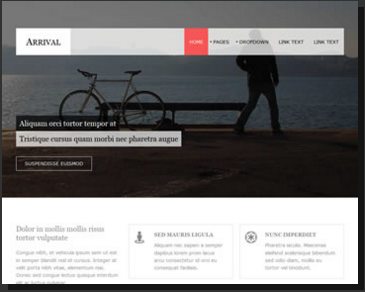 The Arrival Free Website Template is based on a Responsive layout with Mixed Columns and uses an HTML5 doctype. 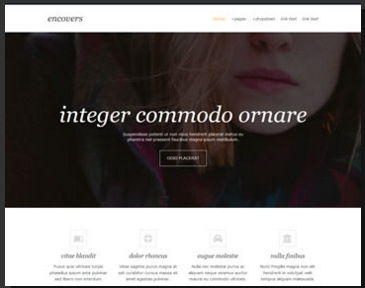 The Energetic Free Website Template is based on a Responsive layout with Mixed Columns and uses an HTML5 doctype. 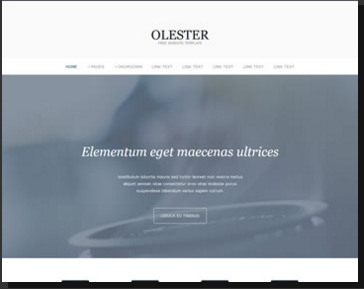 The Olester Free Website Template is based on a Responsive layout with Mixed Columns and uses an HTML5 doctype. 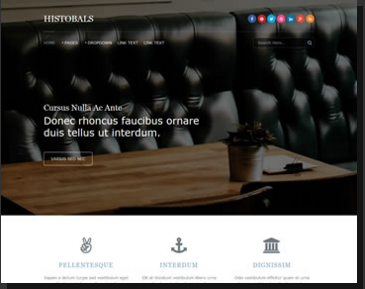 The Histobals Free Website Template is based on a Responsive layout with Mixed Columns and uses an HTML5 doctype. 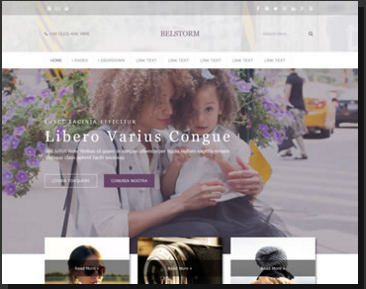 The Belstorm Free Website Template is based on a Responsive layout with Mixed Columns and uses an HTML5 doctype. 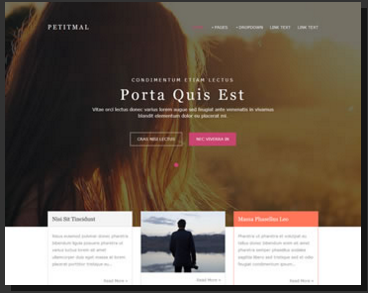 The Petitmal Free Website Template is based on a Responsive layout with Mixed Columns and uses an HTML5 doctype. 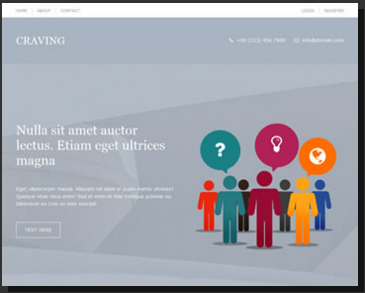 The Encovers Free Website Template is based on a Responsive layout with Mixed Columns and uses an HTML5 doctype. 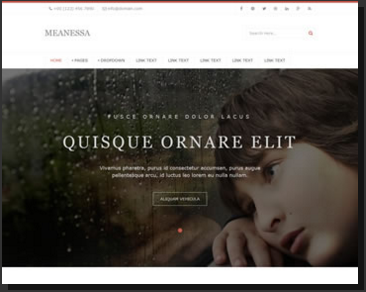 The Meanessa Free Website Template is based on a Responsive layout with Mixed Columns and uses an HTML5 doctype. 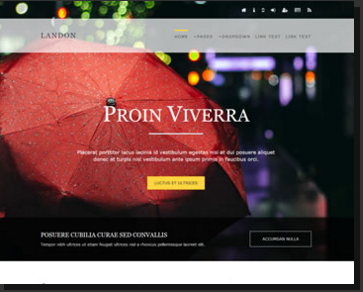 The Landon Free Website Template is based on a Responsive layout with Mixed Columns and uses an HTML5 doctype. 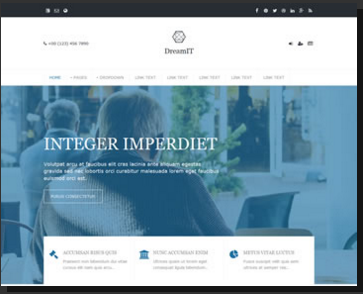 The DreamIT Free Website Template is based on a Responsive layout with Mixed Columns and uses an HTML5 doctype. 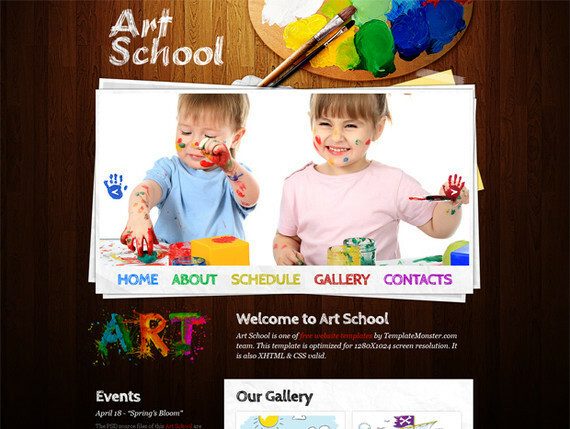 The VisualArt Free Website Template is based on a Responsive layout with Mixed Columns and uses an HTML5 doctype. 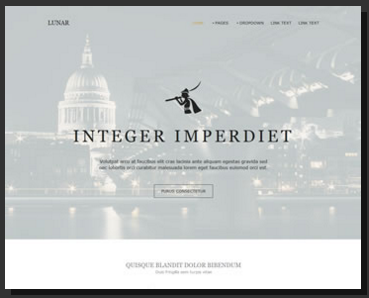 The Lunar Free Website Template is based on a Responsive layout with Mixed Columns and uses an HTML5 doctype. The Mixin Free Website Template is based on a Responsive layout with Mixed Columns and uses an HTML5 doctype. 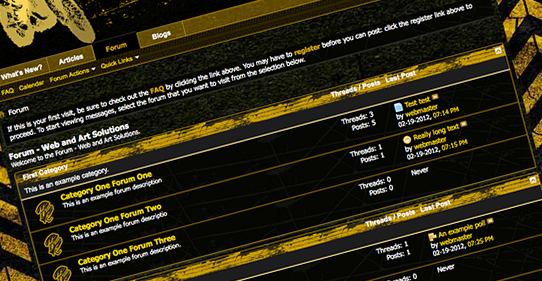 The Inventory Free Website Template is based on a Responsive layout with Mixed Columns and uses an HTML5 doctype. 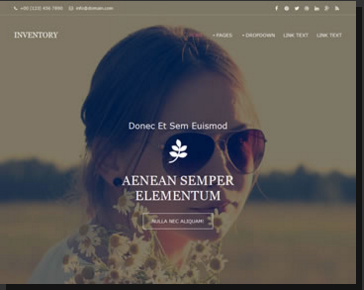 The Legendary Free Website Template is based on a Responsive layout with Mixed Columns and uses an HTML5 doctype. 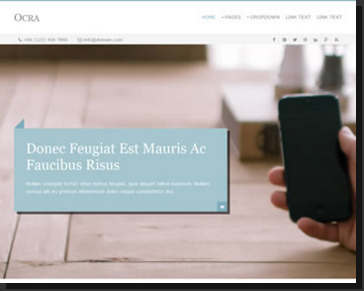 The Ocra Free Website Template is based on a Responsive layout with Mixed Columns and uses an HTML5 doctype. 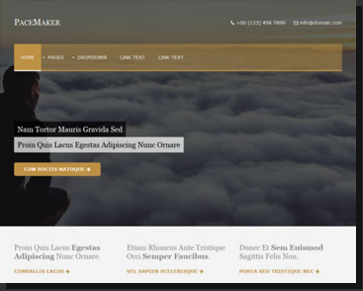 The PaceMaker Free Website Template is based on a Responsive layout with Mixed Columns and uses an HTML5 doctype. 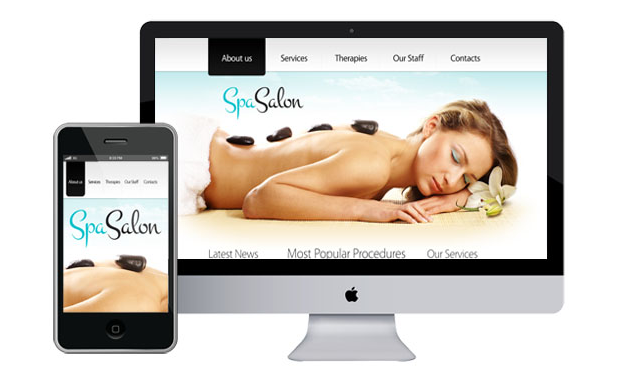 The Optimal Free Website Template is based on a Responsive layout with Mixed Columns and uses an HTML5 doctype. 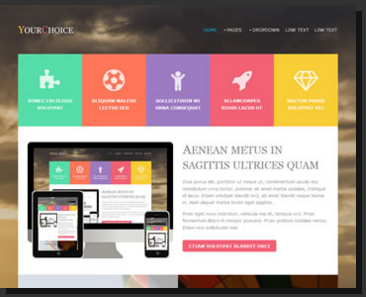 The YourChoice Free Website Template is based on a Responsive layout with Mixed Columns and uses an HTML5 doctype. 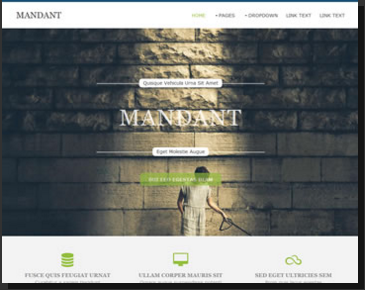 The Mandant Free Website Template is based on a Responsive layout with Mixed Columns and uses an HTML5 doctype. 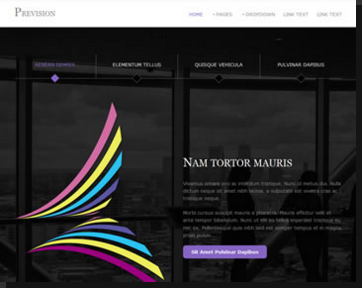 The Prevision Free Website Template is based on a Responsive layout with Mixed Columns and uses an HTML5 doctype. 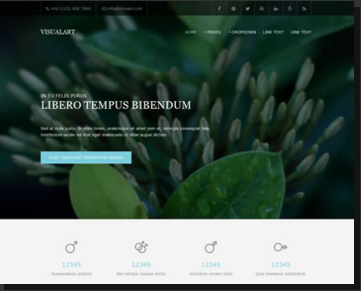 The Viral Free Website Template is based on a Responsive layout with Mixed Columns and uses an HTML5 doctype. 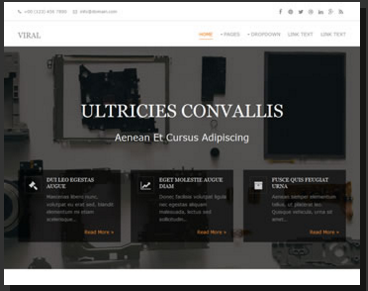 The Colossus Free Website Template is based on a Responsive layout with Mixed Columns and uses an HTML5 doctype. 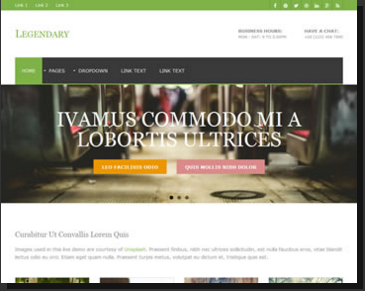 The Orizon Free Website Template is based on a Responsive layout with Mixed Columns and uses an HTML5 doctype. 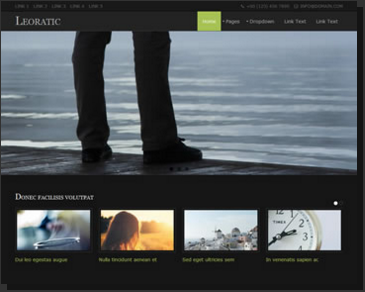 The Leoratic Free Website Template is based on a Responsive layout with Mixed Columns and uses an HTML5 doctype.